Many of our patients experience tooth loss, and while dentures can provide a solid solution for missing teeth, there’s still a maintenance routine that needs to be done to extend the life of dentures and protect overall oral health. At my Holland dental office we want all of our patients to get the most out of their dentures, so we’re here to talk about the dos and don’ts of proper denture care. 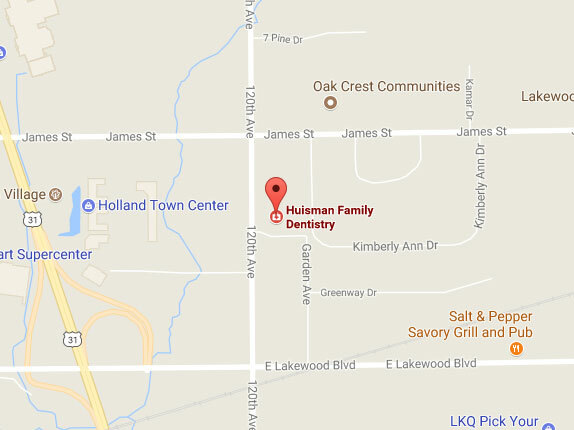 DO visit your Holland dentist regularly. Regular checkups are important to ensure a proper fit and to monitor any possible signs of a problem. For additional information on denture care, or to see if they’re a solution for you, give my dental office in Holland a call. We’ll work with you to see if dentures are right for you and discuss any and all treatments available. Accepting patients from Holland, Saugatuck, and Zeeland.